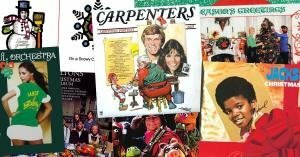 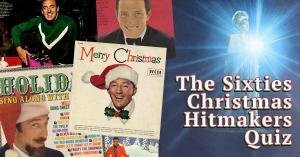 Can you name the musicians on the biggest Christmas records of the 1960s? 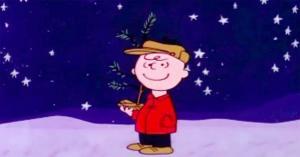 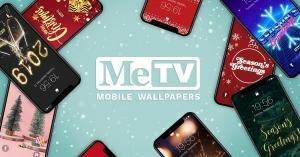 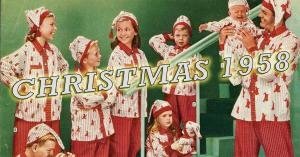 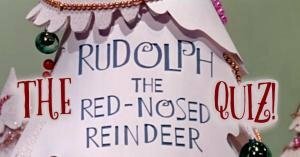 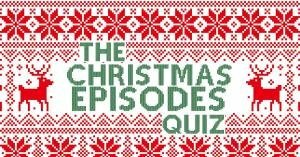 Can you name the TV show by the name of its Christmas episode? 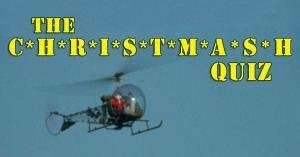 How well do you remember Christmas on M*A*S*H? 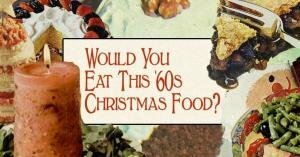 Pick: Would you eat these quirky Christmas dishes from the 1960s? 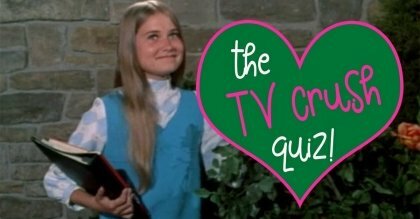 Can you guess which TV characters are dressed up as Santa Claus? 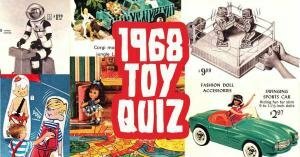 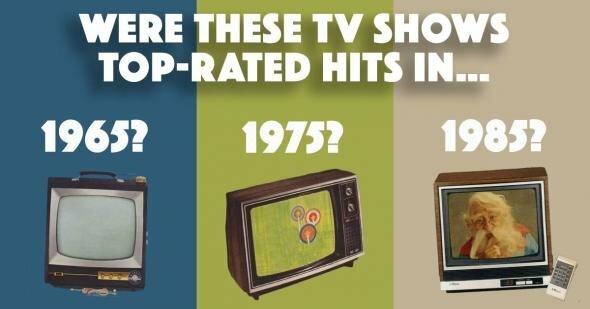 Can you guess the names of these popular toys from 1968? 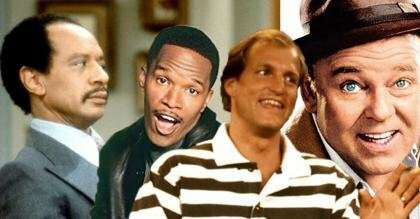 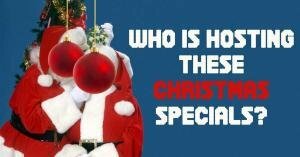 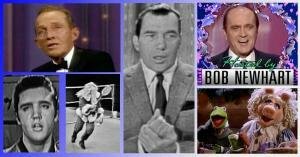 Can you name the celebrities hosting these Christmas specials back in the day? 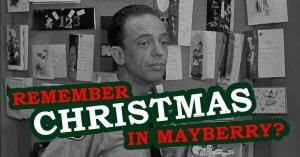 How well do you remember The Andy Griffith Show episode ''Christmas Story''?